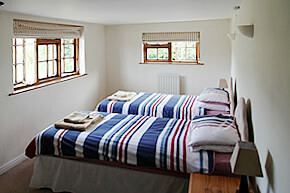 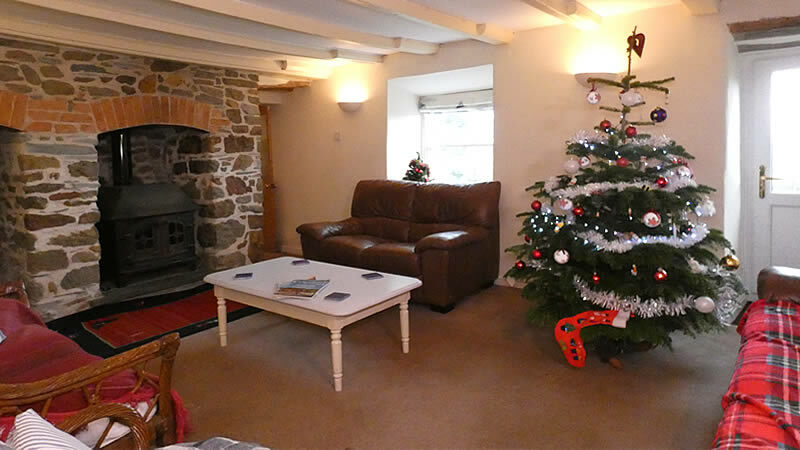 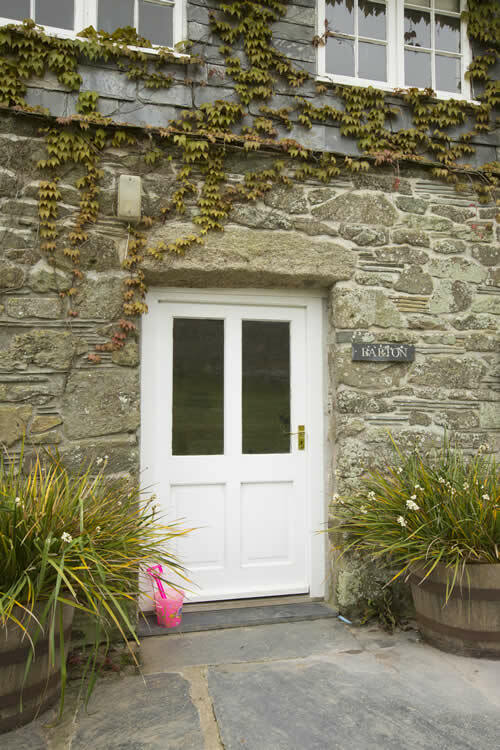 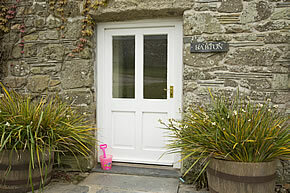 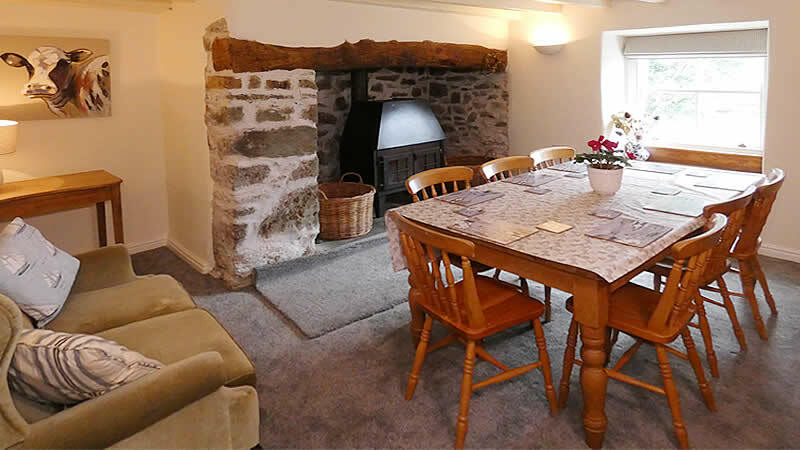 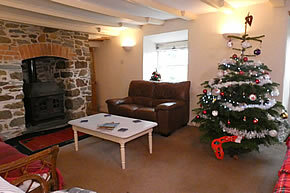 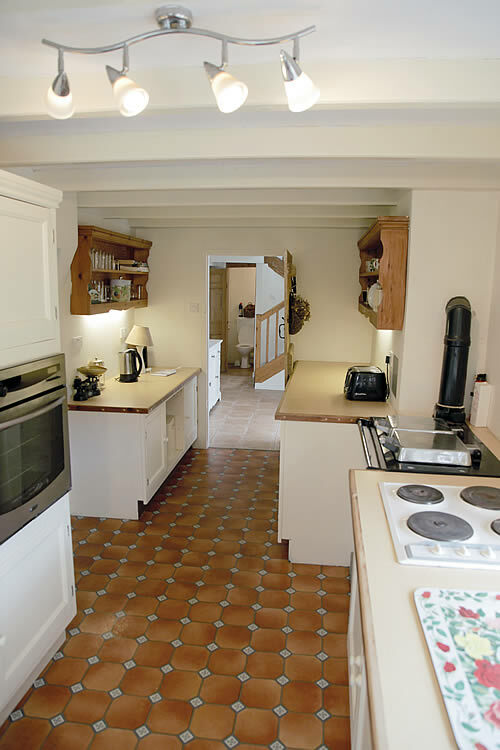 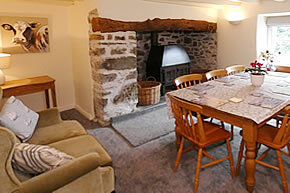 Barton Cottage is a large beamed holiday cottage with many original features situated at Tolraggott Farm. 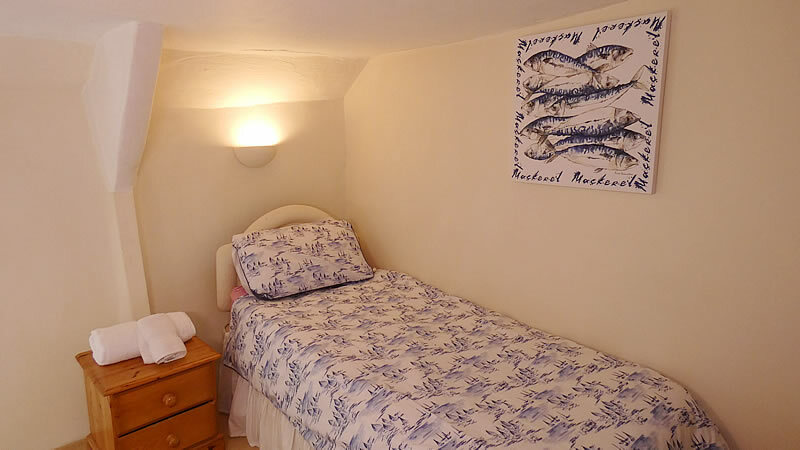 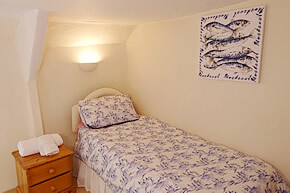 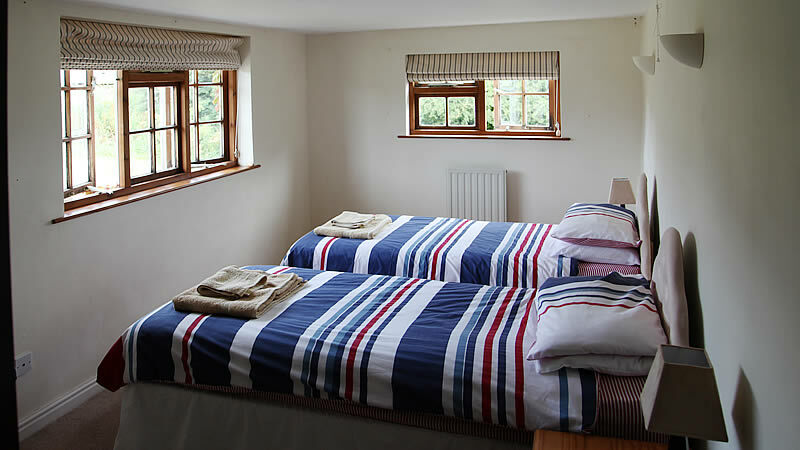 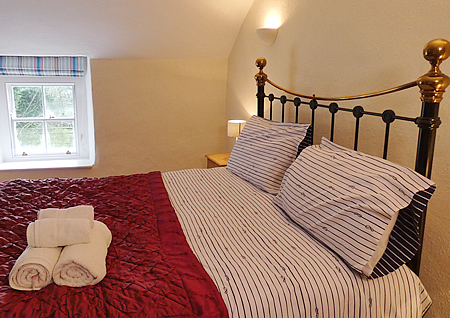 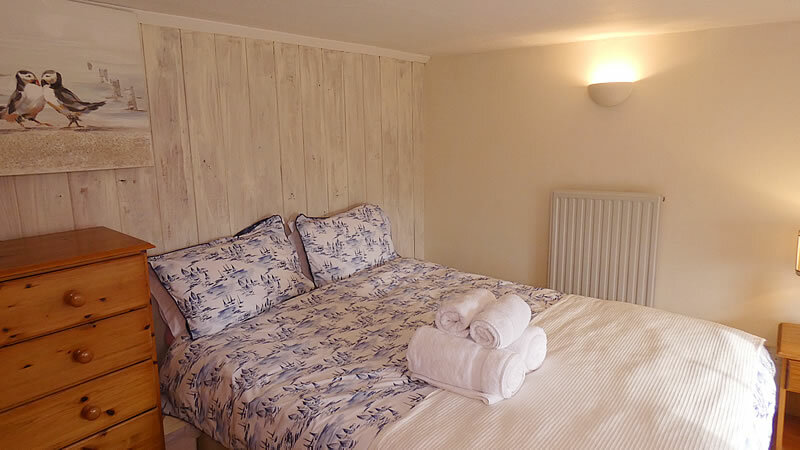 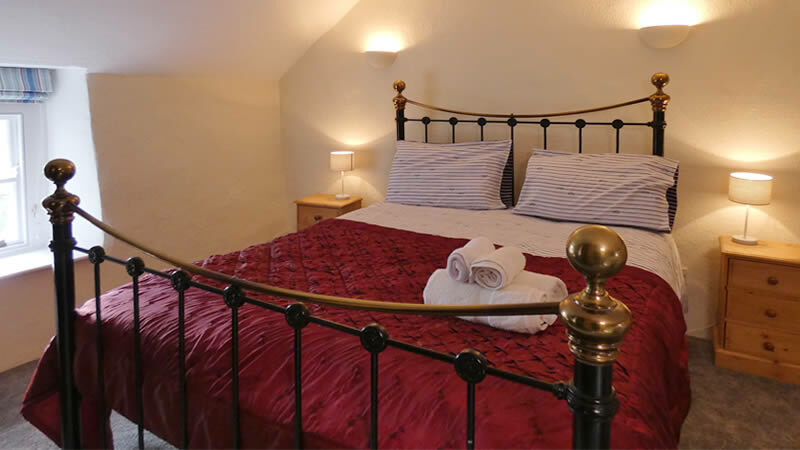 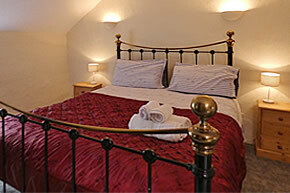 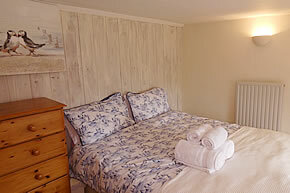 Sleeping up to 8 guests, Barton Cottage has one double bedroom (with shower and wash vanity basin), one family bedroom (with additional single bed) and one twin bedroom. 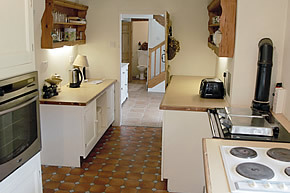 The ground floor has a pine kitchen, lounge and dining room.